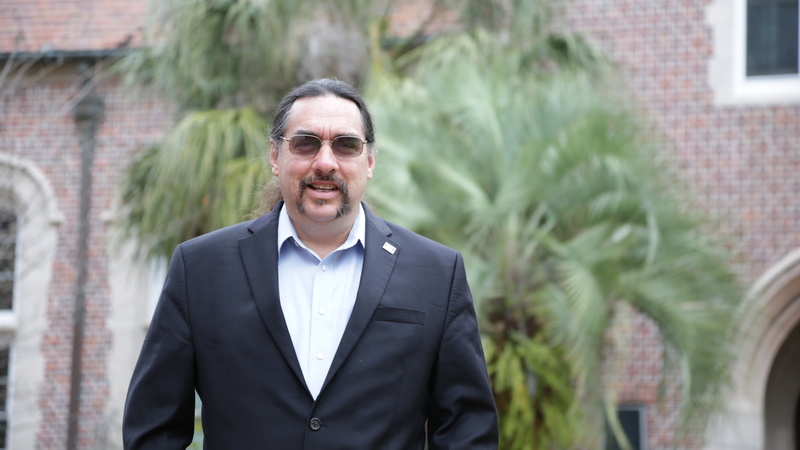 Paul Ortiz is an associate professor in History and director of the Samuel Proctor Oral History Program at the University of Florida. His book Emancipation Betrayed: The Hidden History of Black Organizing and White Violence in Florida from Reconstruction to the Bloody Election of 1920 was the recipient of the Harry T. and Harriette V. Moore Book Prize. He was the co-editor of the award-winning oral history Remembering Jim Crow: African Americans Tell About Life in the Jim Crow South.